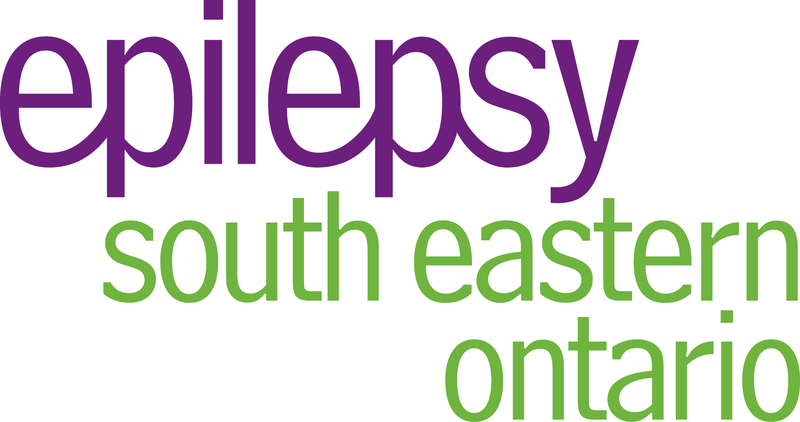 Epilepsy South Eastern Ontario (formerly Epilepsy Kingston) is a non-profit charitable organization dedicated to improving the quality of life for people with epilepsy in our community. Established in 1985, Epilepsy South Eastern Ontario works to provide non-medical support for those affected by epilepsy. Education, client services and support are provided at the request of the client. In addition to working with the individual affected, Epilepsy South Eastern Ontario supports those indirectly impacted- family, friends, classmates, co-workers – to create a supportive environment. We provide services throughout Kingston, Frontenac, Lennox & Addington and Leeds & Grenville counties. We welcome your visit to our office! Please note however, that it is always best to call first. It is sometimes necessary for staff to be away from the office for speaking engagements and other activities. Our office is located on the 3rd floor, and is wheelchair accessible. For a full list of programs and services, please visit Epilepsy South Eastern Ontario website.